Beagle Technology Group was very well represented at the WEAF Annual Gala Dinner, on Wednesday 29th November in Bristol. 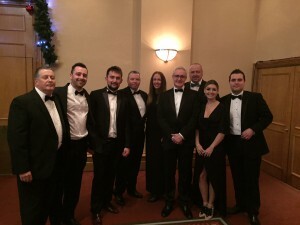 This year’s premier black tie networking event was for the South West members of the Aerospace and Defense industry. The Industry Speaker for the evening was the Senior VP for Airbus UK Katherine Bennett, who was brilliant at informing us about how positive the future for aerospace and defence industry is and will be for the following years. 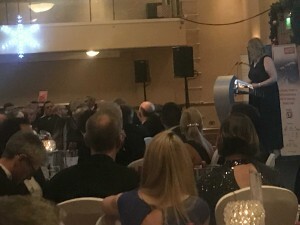 John Inverdale, the Award winning BBC Sports Presenter, was the after dinner Speaker, who gave a taste of his life and experiences, and finally the supported Charity for 2017 was NSPCC, talking about the importance of preventing childhood abuse.